Plastic surgeon W. Tomasz Majewski, M.D. (pronounced my-ef-skee) is a board certified plastic and reconstructive surgeon, specializing in cosmetic surgery, facial rejuvenation, cosmetic and reconstructive breast surgery, body contouring, and reconstructive surgery after skin cancer removal. A native of Poland and third generation physician, Dr. Majewski obtained his medical degree from the Medical University of Lodz, Poland. After completing required training, he became a board certified surgeon. Shortly after, he moved with his family to Massachusetts and started general surgery residency at Berkshire Medical Center, University of Massachusetts Medical School affiliate. He served as chief resident in surgery at Berkshire Medical Center, a level 2 trauma center for the region. Dr. Majewski continued his training at the Medical College of Georgia where he completed his plastic surgery residency, before moving to Jonesboro. Dr. Majewski lives in Jonesboro with his wife, Dr. Beata Majewski of ARA (Arthritis and Rheumatism Associates), and their greyhound, Gustav. Dr. Majewski enjoys sailing, driving cars, traveling, and photography. Dr. Majewski also enjoys regular visits to see his daughters, Karolina and Maja, in Atlanta and Nashville, as well as his granddogs, Laszlo and Wrigley. 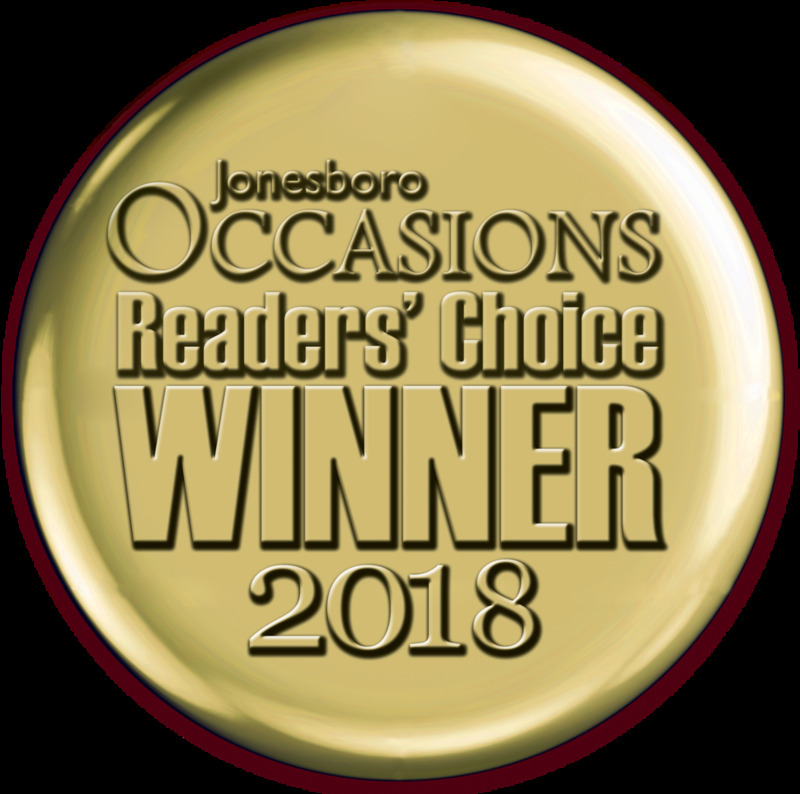 Voted Jonesboro's Best Plastic Surgeon 6 Times! Let's talk about the new you.